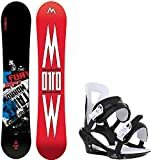 Since the Morrow Fury Men’s Snowboard with Sapient Stash Bindings is composed of a solid wooden core, it slides smoothly from the snow slope providing the ultimate snowboarding experience. Although it is designed only for women, the brand also has products for women and children as well. The products are so designed so that all the features integrate well together to provide optimum customer satisfaction. Snowboarding is a leisurely activity and is very popular among northern areas which usually remain covered with snow. It requires a high quality snowboard attached to the rider’s feet, through which he/ she descends through a slope covered with snow. Since it is an adventurous yet somehow dangerous sport, the snowboard should be of high quality and should be able to withstand the moisture conditions. Considering all the factors, Morrow produced a series of snowboards for men, women and children. 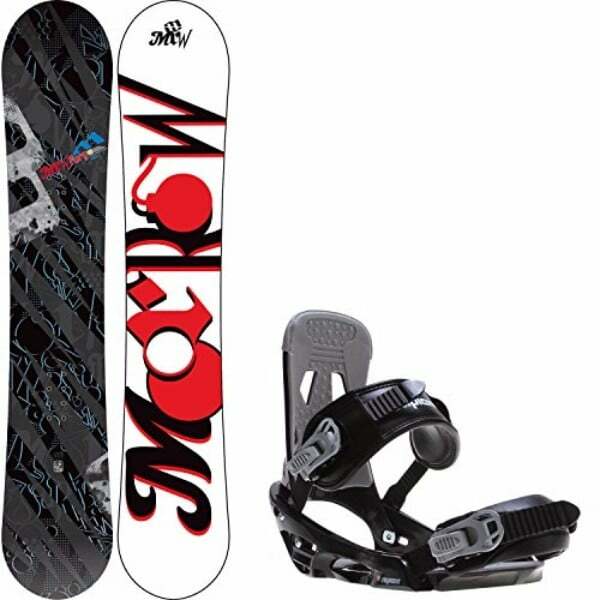 Our product for review today is the Morrow Fury Men’s Snowboard with Sapient Stash Bindings. Detailed specs are as follows. The Morrow Fury Snowboard is comprised of 100% solid wood coming from the finest of trees. The board is crafted to result in ultimate smoothness. The radial side cut makes it highly responsive and it performs even better. It features a directional shape which makes it optimum for versatile style of riding like free style and free ride. To add to the performance, its 1000 grade extruded die cut base increases the speed and tunes up the ride faster. It also features a Mor-Rocker profile which assists the rider in smooth landing and display effective landing tricks. This means that the rider can surely make an impression of his/her skills. Not all the snowboards come with a pair of bindings, but this one is a package product. To make the snowboard more effective and safe for the sport, it includes the Sapient Stash bindings which are composed of Nylon and 10% fiberglass. These bindings feature aluminum double axis buckles which have no chances of loosening during the sport. 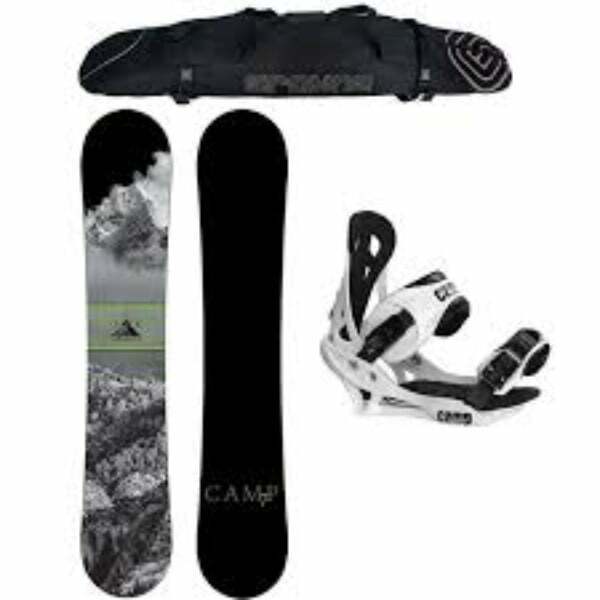 Within this price range, the performance of both the snowboard and the stash bindings are highly satisfactory. It is available in different sizes according to the comfort of different riders. Length (cm): 146, 151, 155, 159, 163. Waist Width (cm): 24.3 (146), 24.8 (151), 25.0 (155), 25.2 (159), 25.5 (163). Side cut (m): 7.5 (146), 7.7 (151), 8.0 (155), 8.2 (159), 8.4 (163). 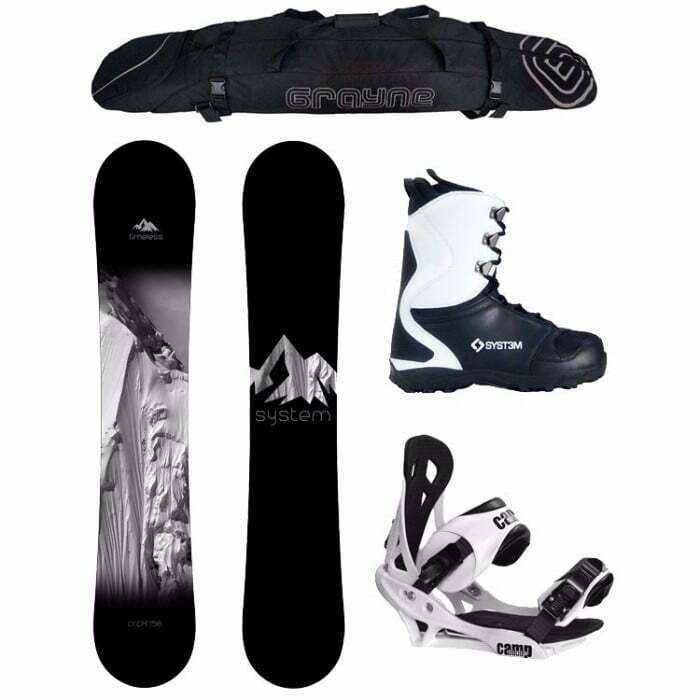 The price range is also very economical, and fewer brands offer a package along with bindings in this price range. 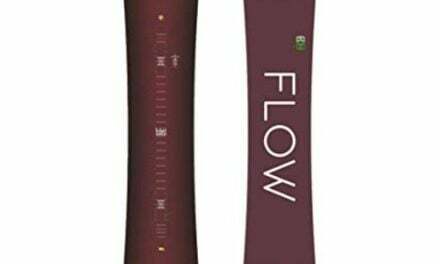 Many passionate snowboard riders have purchased this product and reviewed it as great equipment. 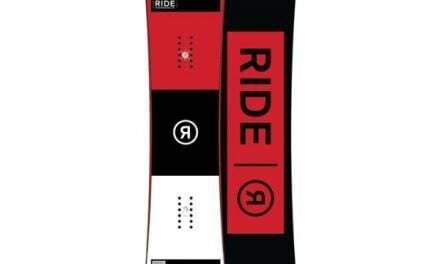 We highly recommend this snowboard to our readers.